The Slim shouldn’t offer much aside from improved aesthetics. 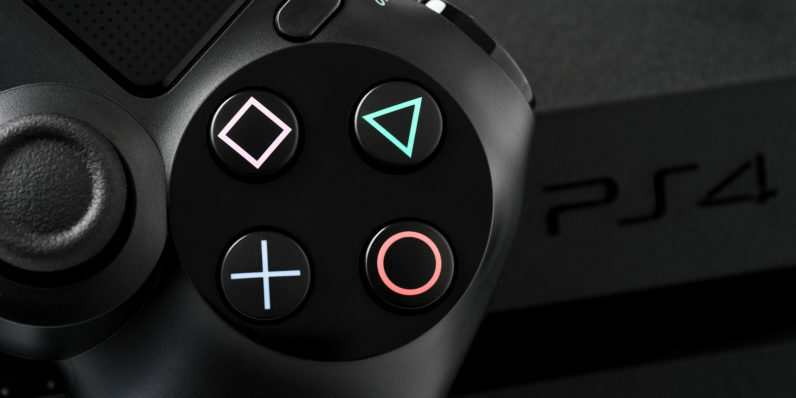 The newer, thinner PlayStation is par the course at around the mid-life point for most consoles and isn’t likely to add any additional horsepower or mind-blowing features. Think of this one in terms of incremental updates and cooler form factor, a console you’d buy if you were currently going to buy one anyway — not something you’d trade in your existing PS4 for. PlayStation’s Neo, however is something else altogether. Hyped as a gaming beast that should improve VR performance, the new PS4 will run native 4k games as well as adding semi-significant hardware updates. Sony has said that it’ll run the entire library of existing PS4 games as well and that new native 4k games would still run on a standard console — so no need to worry about compatibility updates. Aside from that, we should get news on Sony’s VR lineup this fall.